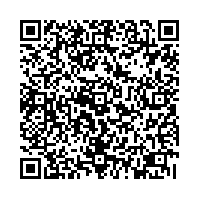 Scan this QR-Code with your mobile to add Bob Evans to your address book! 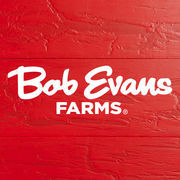 Rate and review Bob Evans in Jeffersonville, OH, United States! Share your experiences at Bob Evans with your friends or discover more Restaurants in Jeffersonville, OH, United States.